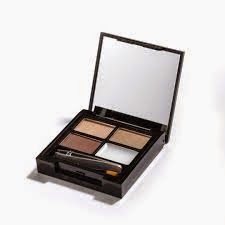 It is week two of the Teen Blog Series, and the topic this week is Best Foundation and Brow Routine For Teens. And this is what I have to say! It is only recently that I have actually started wearing foundation, and by recently I mean last week. Before, I have always worn tinted moisturiser. I have found that this is a light cover, and very natural looking. However last week I thought I'd try a better (but still very light) cover, just to give myself a base to my makeup. And so for this post, I thought I'd recommend both products that I have used. I have always thought that a base should be very light, and natural looking. A huge pet hate of mine, and I presume all others, is the foundation line. Of course it can be difficult to find the exact match for your cover but make sure you blend! And I find the best way to avoid the line under the jaw is by pulling the "double chin" look, and blending down my neck. Honestly, it sounds ridiculous but works a treat. Tinted moisturiser was something my mum actually introduced to my about 3 years ago. Previously I had only worn concealer and I was at the stage when most other girls in my year were branching out with makeup and wearing a little bit more to school. And because I've never really had much problems with my skin, I didn't need the full coverage that foundation offers, leading me to tinted moisturiser. It adds a little colour and hides some blemishes, without coating my skin. At this point I was also very worried that foundation would clog my pores and cause break outs (which I now know is not a problem). I have two tinted moisturisers that I used regularly. Boot's No7 gives a good coverage, however even the lightest colour is too dark for me, so I use this one over the summer months when I have a little more colour to my skin. 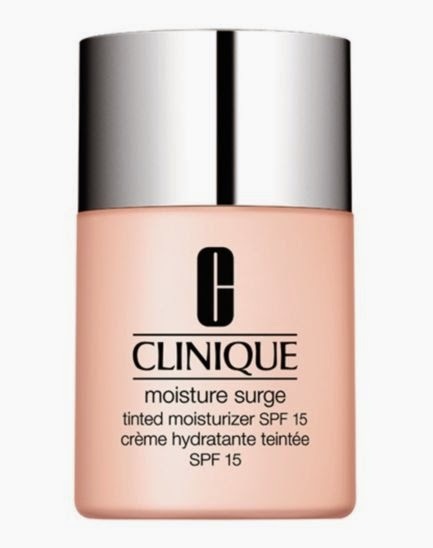 Regularly, I use Clinique's tinted moisturiser. I couldn't recommend this enough, it stays throughout the day and feels very light on my skin. And they come in lighter shades too for those who are pale like myself, and I find that shade 1 matches my skin tone very well. I found that tinted moisturiser was very natural looking, and so perfect for my school where heavy make up was not allowed. And despite the fact I've got foundation now, I don't doubt that I'll be continuing to wear my tinted moisturiser when my skin doesn't need to much coverage. It is a bit more expensive than other tinted moisturiser, but over the last year I have only gone through 2 of the smaller bottles, and that is with generous usage, so it is definitely worth the extra pennies. 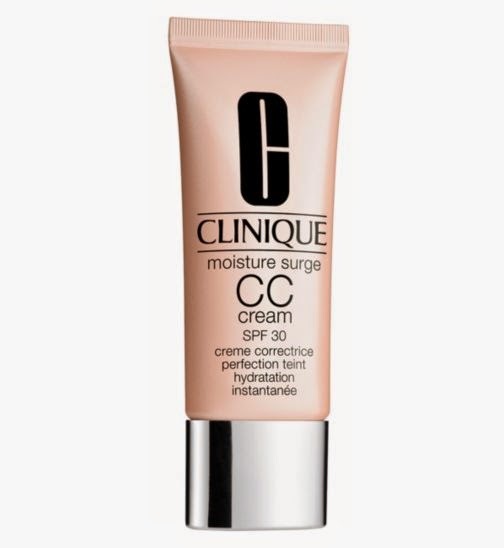 Now, though, I am starting to wear Clinique's foundation. It sits well, and provides a very light but adequate coverage. I see the difference between tinted moisturiser and foundation, and I do prefer the base that foundation gives. It also hasn't caused any break outs, something I was a little paranoid about, and I find it really good at covering those pesky dark circles under my eyes. I have gone for a fairly expensive one, because I was worried about how my skin (which is very sensitive) would react to a high street one. But a little goes a long way and I can tell that this will last a good few months. I'll admit it now. I'm not all that into the strong brow look, I'm much more into a natural curve, not too thick and certainly not over plucked. However I think we all fall victim to over plucking at some point, which is why I find it best to usually just get my mum to pluck mine. Sad I know! But I find it best to let her follow the natural curve of my brow and at least she can see when they are matching. I do sometimes get mine waxed, but I have found this can be expensive and time consuming with the rate eyebrows grow so I just stick to plucking. On my eye brows I have started using Makeup Revolution's Focus and Fix Eyebrow Kit, which actually wrote a post about and you can check it out here if you fancy. I think eyebrows are supposed to match with your skin tone and hair colour. Since I am pale and blonde, I use a fairly light brown and tend to steer clear of the dark browns. I do love how a more defined eyebrow changes a face, so I think it's important to use product, whether it pencil (which I won't be able to advise on whatsoever) or powder. And that is what I have to say about Foundation and Eyebrows! 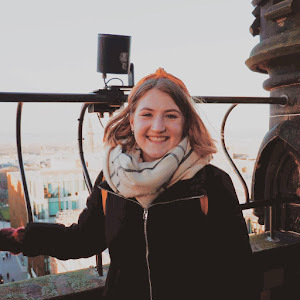 Check out last week's #Teenblogseries here. Be sure to share your tips and tricks in the comments, or if you use the same products as me! And keep up to date with all my posts over on Bloglovin, I reached 200 followers just a couple of days ago which is AMAZING.